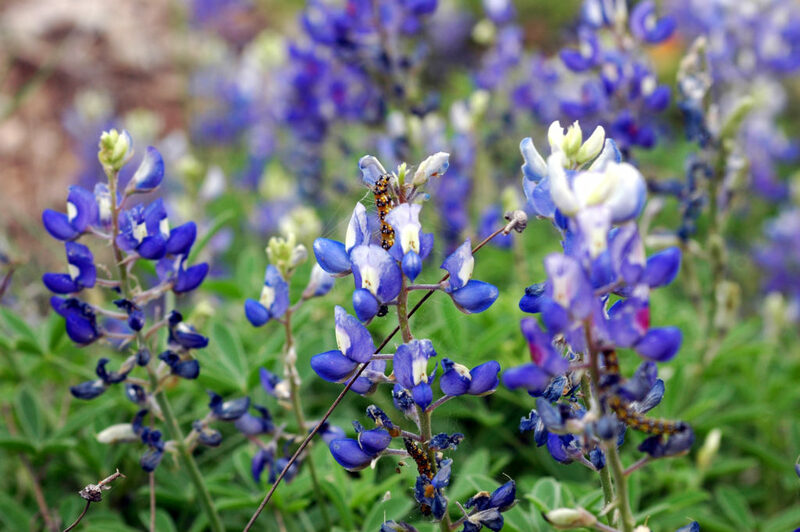 April is the height of wildflower season here in central Texas, so we will find plenty of beautiful blooms! Wear comfortable shoes and bring your own water bottle. This should be a pretty leisurely walk.